Ida was born on February 4, 1914, Camberwell, London, England to a show business family. In 1933, her mother brought Ida with her to an audition and Ida got the part her mother wanted. The picture was “Her First Affaire” (1932). Ida, a bleached blonde, came to Hollywood in 1934 and played small and insignificant parts. “Peter Ibbetson” (1935) was one of her few noteworthy movies and it was not until “The Light That Failed” (1939) that she got a chance to get better parts. In most of her movies, she was cast as the hard, but sympathetic woman from the wrong side of the tracks. In “The Sea Wolf” (1941) and “High Sierra” (1941), she played the part magnificently. 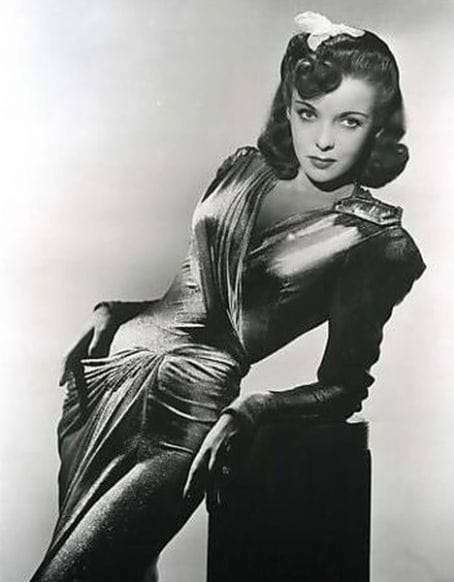 It has been said that no one could do hard-luck dames the way Lupino could do them. She played tough, knowing characters who held their own against some of the biggest leading men of the day – Humphrey Bogart, Ronald Colman, John Garfield and Edward G. Robinson. She made a handful of films during the forties playing different characters ranging from “Pillow to Post” (1945), where she played a traveling saleswoman to the tough nightclub singer in “The Man I Love” (1947). But good roles for women were hard to get and there were many young actresses and established stars competing for those roles. She left Warner Brothers in 1947 and became a freelance actress. When better roles did not materialize, Ida stepped behind the camera as a director, writer and producer. Her first directing job came when director Elmer Clifton fell ill on a script that she co-wrote “Not Wanted” (1949). Ida had joked that as an actress, she was the poor man’s Bette Davis. Now, she said that as a director, she became the poor man’s Don Siegel. The films that she wrote, or directed, or appeared in during the fifties were mostly inexpensive melodramas. She later turned to Television where she directed episodes in shows such as “Alfred Hitchcock Presents”, “The Twilight Zone”, “Have Gun – Will Travel”, “The Donna Reed Show”, “Gilligan’s Island”, “77 Sunset Strip”, “The Investigators”, ‘The Ghost & Mrs. Muir”, “The Rifleman”, “Batman”, “Sam Benedict”, “Bonanza”, “The Untouchables”, “The Fugitive”,” Columbo”, and “Bewitched”. In the seventies, she did guest appearances on various television show and small parts in a few movies. 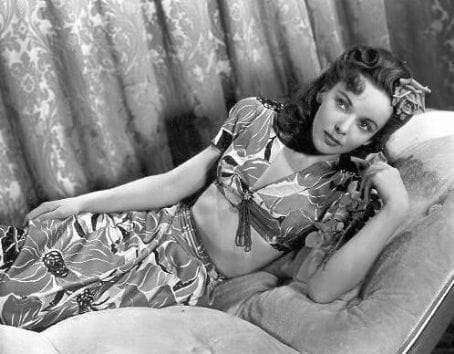 Ida Lupino died from a stroke while she was undergoing treatments for colon cancer in Los Angeles in August 1995, at the age of 77. Her daughter was born on April 23, 1952. She only weighed 4 pounds and almost died.